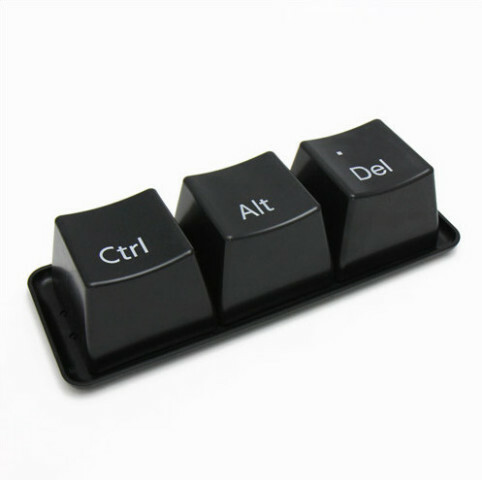 Most people are familiar with the three finger salute, or Control Alt Delete. It’s what you do to reboot your cranky computer so that you can start afresh. Our backs get cranky too. Holding ourselves upright leads to tension, knots, sore places, and fatigue. And our reactions to the discomfort lead us to strain even more to try to find the right position. Ow! Instead of straining, try this method. Find a quiet place. Lie down. Yes, that’s it! Support your head with some books so it’s not tilted forward or back. Bend your knees and put your feet flat on the floor. Fold your arms so your hands can rest on your abdomen. Leave yourself alone. Rest for 5-10 minutes. Voila! This is how you reboot your back. This entry was posted in Uncategorized on September 11, 2014 by HOLLY DOBBS. Simple and clear – and great to remember as I sit here at my computer!